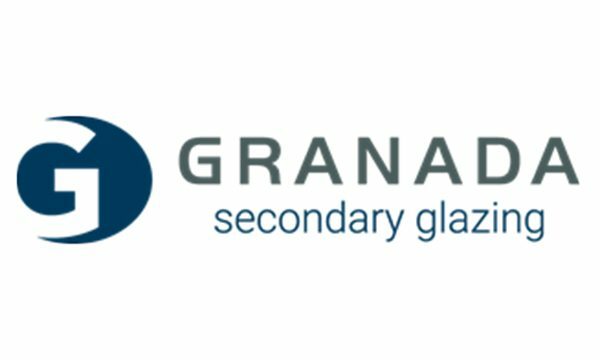 Granada Glazing is a specialist bespoke aluminium secondary glazing supplier to both the trade and commercial sectors. The business is well established and innovative with a reputation for quality and service as well as excellent products, profitable, growing and ambitious. To help develop the existing sales efforts they now require a Trade Sales professional with man management experience to lead the Trade sales. As National Trade Sales Manager you will be overseeing, mentoring and motivating the existing sales team. Based in the main from the Dinnington offices you will be responsible for both local and national sales, targeting trade customers, ensuring the team are maximising every sales opportunity. A large part of this position will be to strengthen relationships with key accounts and increase the volume, whilst recognising opportunities to secure and develop new business. The successful candidate will have a strong sales background of their own with marketing initiatives, ideally focussed on the ‘trade’ route to market, together with man management skills to enhance the existing internal and external team. A favourable, negotiable basic together with a targeted performance bonus incentive and associated benefits. This is a growing business in a growing sector and the opportunities are substantial.